Oregon’s Senator Jeff Merkley today announced that the U.S. Department of Agriculture (USDA) will make $52 million in loans available to rural electric co-ops through the Rural Energy Savings Program (RESP). 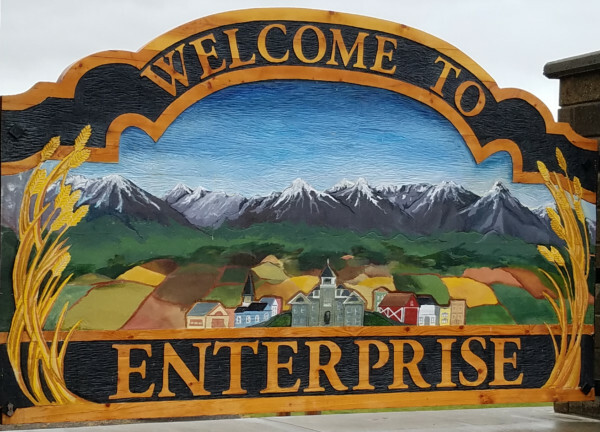 RESP is a program designed by Senator Merkley to allow rural electric co-ops to offer their customers low-interest loans from USDA to provide affordable financing for energy efficiency improvements. The customers then pay back the loans through the savings on their electric bills. RESP will provide loans to rural energy providers who in turn fund projects for consumers to make energy efficiency improvements in their homes or businesses that will lower their energy use. Eligible applicants include current and former Rural Utilities Service (RUS) borrowers, subsidiaries of current or former RUS borrowers, and entities that provide retail electric service in rural areas. RESP borrowers finance loans at zero percent interest for up to 20 years, making the program an attractive and affordable option to finance energy-saving measures. Energy customers participating in programs financed through RESP then repay the loans at an interest rate of up to 3 percent for up to 10 years through their electric bills. Senator Merkley first introduced legislation to create the RESP in 2010 in a bipartisan partnership with Senator Richard Lugar (R-IN). Congress authorized the program in the 2014 Farm Bill and Senator Merkley has been able to get funding for the program through the Agriculture Appropriations bill in 2015 and 2016.